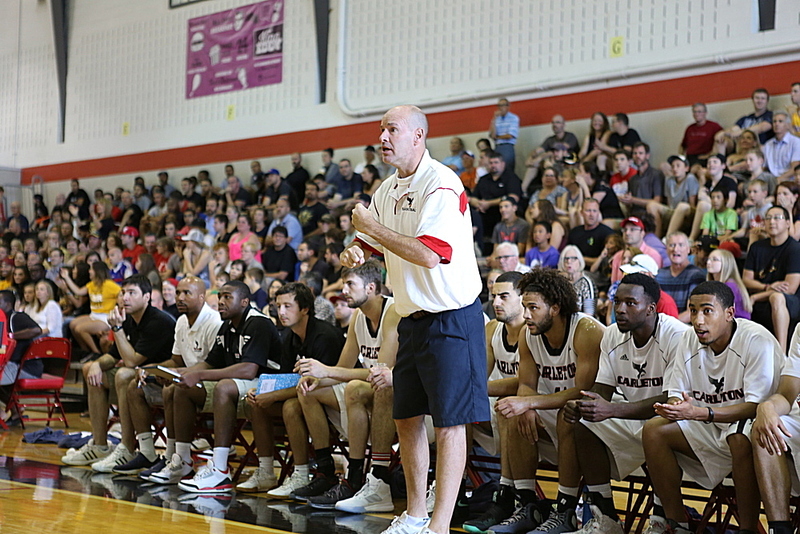 The defending champs Carleton Ravens kickoff the 2012-13 CIS Men’s Basketball season by putting together another tough schedule loaded with NCAA Basketball games . Head Coach Dave Smart is amongst the best in the business (NCAA included) in getting his troops prepared and this year is no different. Carleton begins its quest for a record-breaking ninth national CIS Men’s basketball title by hosting the Buffalo Bulls of the Mid-American Conference on August 14, before taking on the UNLV Rebels of the Mountain West Conference on August 18 and the Boston Terriers of the America East Conference the following night. Their final NCAA matchup at the Ravens’ Nest will be against the Northeastern Huskies of the Colonial Athletic Association on August 22. The men will also be making two trips to the United States to play four different Division I teams. On Oct. 27, they will head to Boston to play the Boston College Eagles of the Atlantic Coast Conference, before a rematch against Northeastern the following night. The following weekend, they are off to Philadelphia to play the La Salle Explorers of the Atlantic 10 Conference on Nov. 2 and the Villanova Wildcats of the Big East Conference on Nov. 3. The Ravens capture their second straight title last year with an overall record of 39-6, with the only defeats coming at the hands of NCAA D1 opponents. Carleton has played a total of 46 games against NCAA D1 opponents since 1999 and has record of 11-35 overall with all of their wins coming on Canadian soil. Head Coach Dave Smart earned his first victory over an NCAA team on Sep 3, 2006 with an exciting and gutsy 76-75 overtime victory over La Salle after falling just short (77-76 OT) a night earlier against Rick Pitino and the Louisville Cardinals.